Sports is a way of life at Tata Steel. For years, Tata Steel has aimed to create opportunities for excellence in sports contributing to the national and international achievements in the field of sports thereby creating and encouraging a culture of health and fitness among people in general. 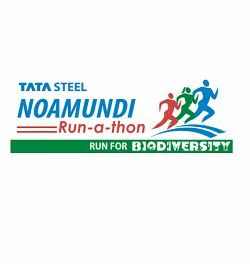 In line with this, Tata Steel is back again with the second edition of the much-awaited Tata Steel Noamundi Run-a-thon 2018 on the theme "Run for Biodiversity”. This year, the run-a-thon draws its theme from United Nations Development Programme (UNDP) initiative of Sustainable Development Goals (SDGs). Reflecting its commitment and vision for tomorrow, Tata Steel’s Noamundi Run-a-thon will not only showcase different forms of biodiversity along the route but will also sensitise the employees, local communities and other stakeholders at large on the concept of sustainability. Come join us on October 28, 2018 (Sunday) for 10 KMs and 7 KMs run (Men & Women), 5 KMs run (Boys and Girls under the age of 16 yrs) and 2 KMs run (PWDs) at Noamundi Sports Complex. Online Registration - For Online Registration Click here. 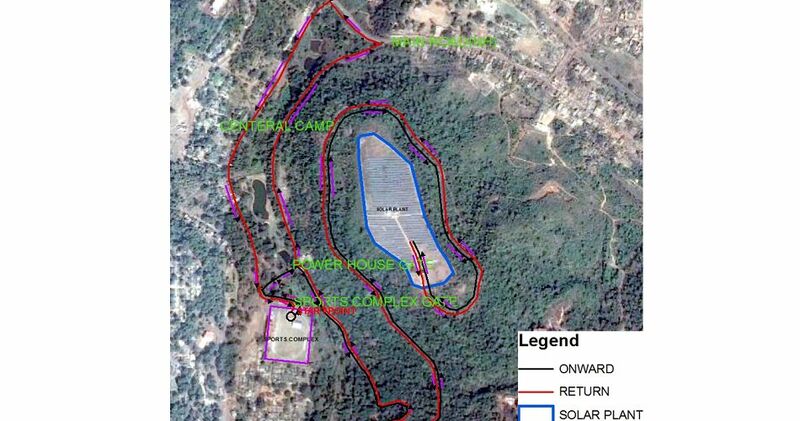 For online registration payment to be done by using Credit/Debit cards and Net banking.